Google appears to now have taken kindly to those Android device owners who wish to switch the country that their Play Store account is pointing to. But, as you might expect, there is a slight caveat; the new Country and profiles feature is dynamic, and will only show to certain account holders based on certain criteria. 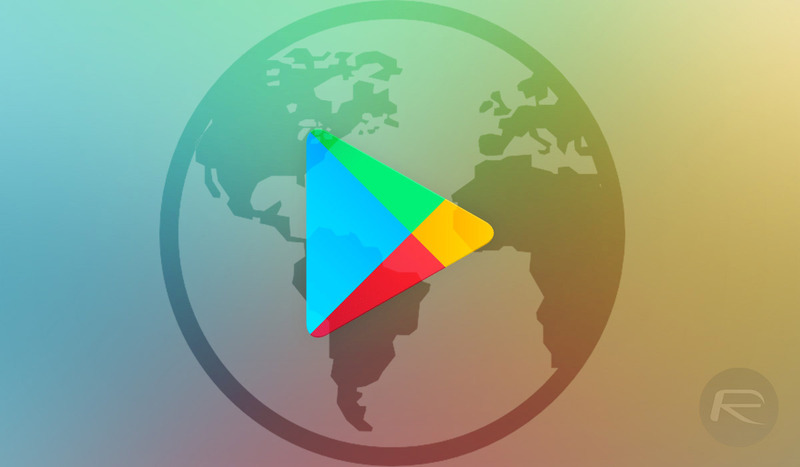 Have you previously tried to change your Google Play Store region in order to get an app or game not available in your country, and failed? Are you prepared to enter into a world of confusing country options? Step 1: First of all, you will need to load the Play Store app up on your device and wait for all content and information to load. Once loaded, head into the Account settings area of the Play Store. 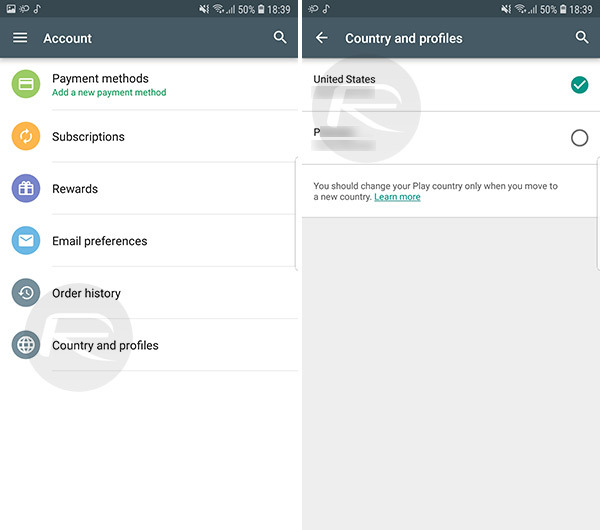 Step 2: If Google has decided to expose this new option to you – likely based on the fact that you’ve used a different Play Store region previously with a valid payment for that country – then you will be given a new option titled Country and profiles. If this option is available, tap into it. Step 3: In this section, you will be shown the country that your current Play Store account is pointing to, which will have a check in it to the right-hand side. You will also see a list of other countries which are available to you. All you need to do now is simply tap the available country that you want to switch to and the rest should take care of itself, as can be seen in the screenshot above. It is very important to remember that this is a new dynamic feature implemented by Google and will only be visible on accounts which match the pre-defined criteria, i.e. have previously had a different Play Store account active and have made a valid purchase there with a valid payment method. So, if it’s not there, please don’t get mad and take it out on your precious device.